The politiko now wants to avail of a health meal delivery service. But she can’t figure out the best for her. So the president of the Provincial Board Members League of the Philippines decided to ask her Instagram followers for help. 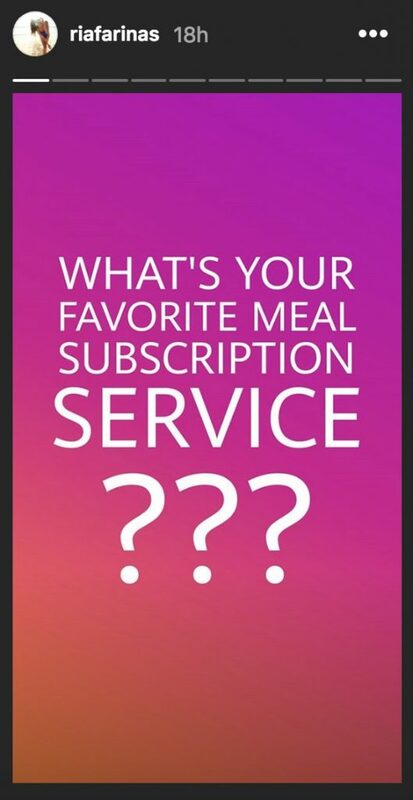 “What’s your favorite meal subscription service?? ?” said Fariñas in her Instagram Stories. We wonder what BM Ria will pick in the end!